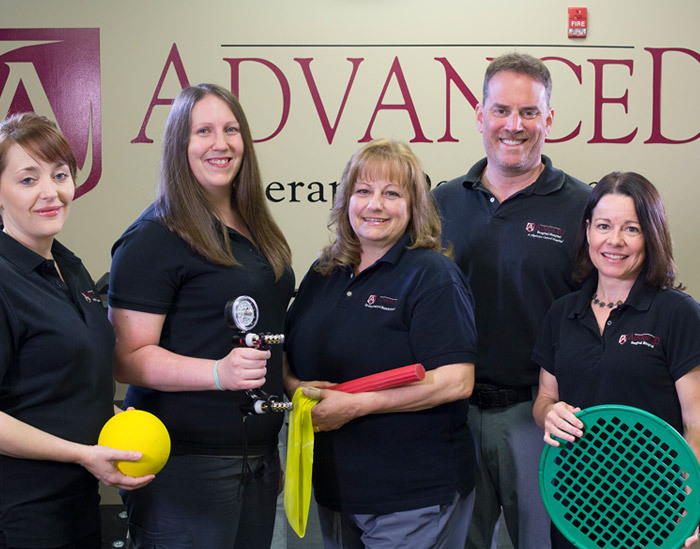 Our team of physical and occupational therapists at Advanced Surgical Hospital prioritize your wellbeing. 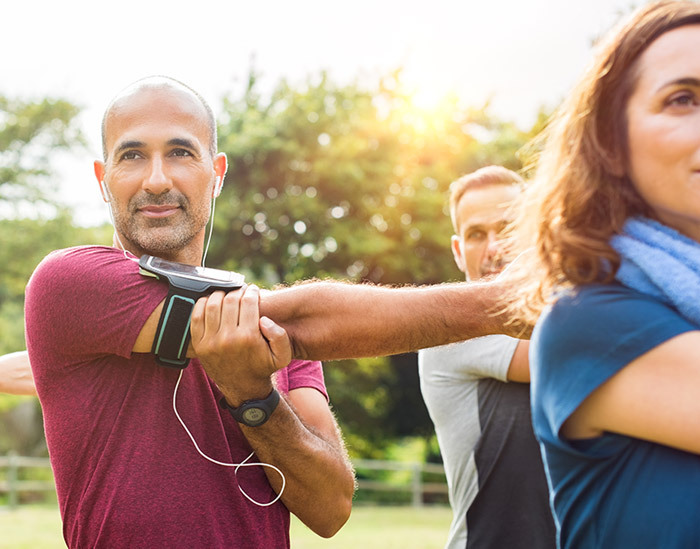 Whether you are experiencing pain, have suffered an injury, or are recovering from surgery, our team of physical and occupational experts work with you and your physician to provide customized treatment underscored by high-quality care and a “can-do” approach. You want to get back to what’s important, and we want to help get you there. Developing your personalized rehabilitation program is a collaborative effort. We work closely with you and your physician to develop a guided course of treatment to help meet your short-term and long-term goals. Your diagnosis and other factors such as your age, body composition, mobility and current physical fitness are all taken into consideration. Because we want you to feel at home during your time with us, Advanced Surgical Hospital’s Rehabilitation Center is inviting and comfortable. We seek to brighten your day, while we work side by side with you through your entire rehabilitation. We make progress together. Each time you move closer to being able to do what you love, we share your feeling of accomplishment. 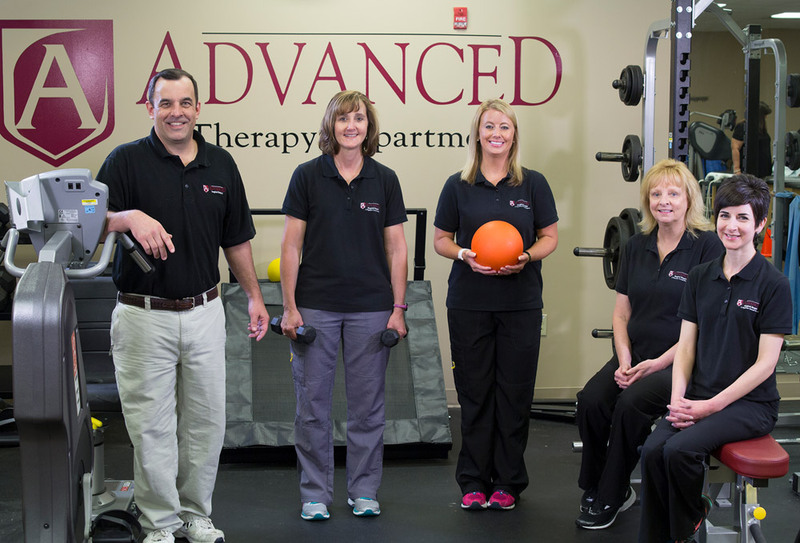 Our physical and occupational therapists have advanced certifications and expertise in multiple physical and occupational therapies. We are dedicated to ongoing education to provide new and improved solutions to multiple physical challenges. We are one of the few rehabilitation centers where patients who have had intricate surgeries on their hands, shoulders, elbows and wrists will receive therapy from a certified hand therapist whose training and education is focused solely on this specific field of care. There are two ways to get started with your rehab at Advanced Surgical Hospital: request a prescription for rehab from your physician or contact us directly at 724-228-3905. Our friendly and courteous staff will help you schedule your appointment at a date and time convenient for you and answer questions including those related to your insurance. We will explain the process and help you know what to expect. Expedited appointments available. We know going to a new place the first time for treatment of any kind can be a little unnerving. We want you to be comfortable and prepared. On your first visit you will complete your insurance and medical forms. Bring your prescription for physical or occupational therapy, insurance card/form, a form of ID, such as a driver’s license, and a list of any medications you are taking. During your first visit, you will be evaluated by one of our therapists to confirm your customized plan of treatment. We will also help with scheduling your follow up visits, so you can start getting back to what is important in your life. The ideal clothing for your therapy sessions includes athletic wear and soled shoes. Loose, comfortable clothing that is easy to roll up allows for comfort and ease of movement. Hip Disability and Osteoarthritis Outcomes (HOOS, JR.) & Knee Injury and Osteoarthritis Outcomes (KOOS, JR.). 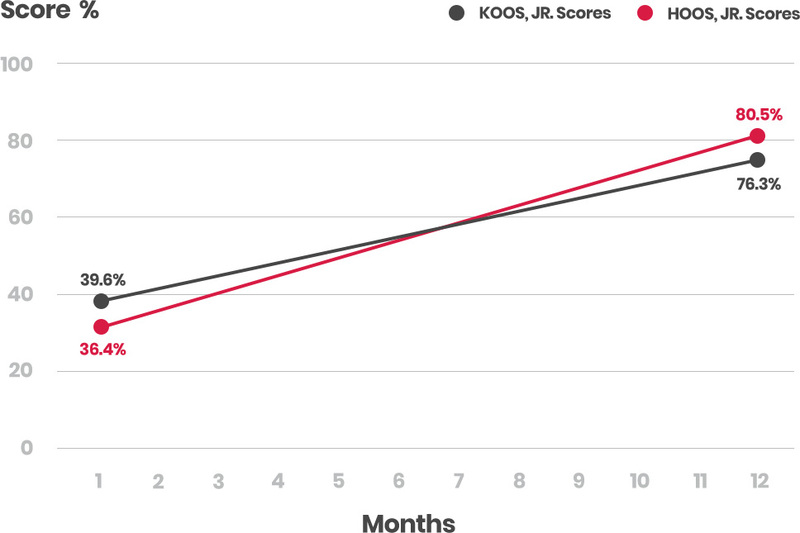 ASH’s average pre-surgical score on the KOOS, JR. is 39.625 pre-op, increasing to 76.332 (9-12 months post-surgery). ASH’S average pre-surgical score on the HOOS, JR. is 36.363 pre-op increasing to 80.550 post surgery. A score of 100 means perfect knee or hip health. From the PROMIS-G Survey, Advanced Surgical Hospital’s patients had an average pain score of 7 before surgery. 270-365 days after surgery, the pain score dropped to an average of 2 which equates to a 71.43% decrease in pain.